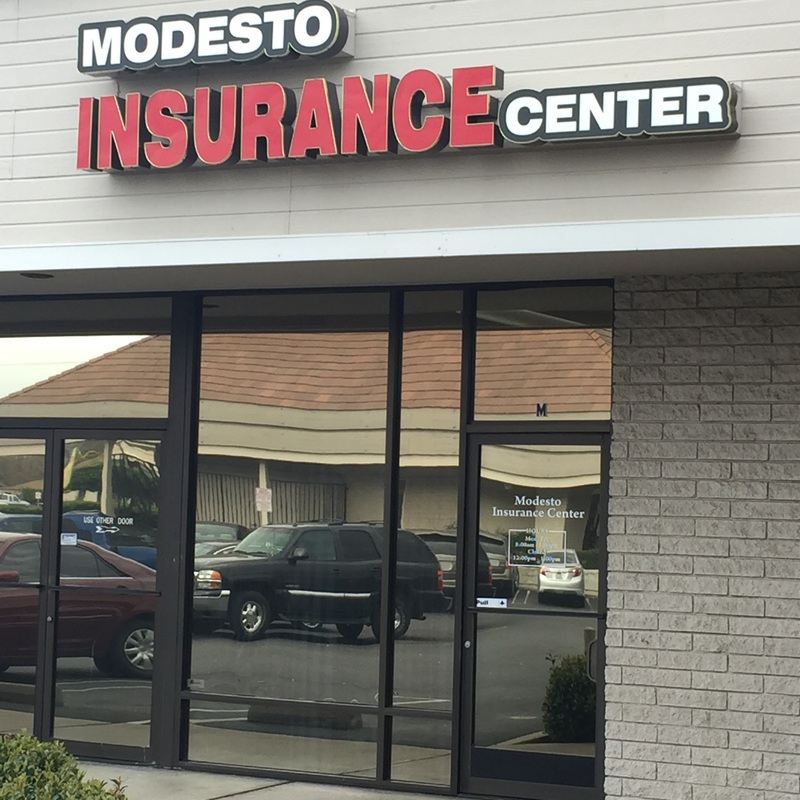 At Modesto Insurance Center, we’re dedicated to serving all of your insurance needs. That’s why we’re committed to working with you to find and offer an assortment of different policy options to ensure both your safety and legality on your next trip to beautiful Mexico. For questions about Mexican Auto Insurance, please contact an insurance specialist at Modesto Insurance Center today.